Today we welcome Hannah Davey from Big Game Hunters Play Experts Group to give us a super tutorial on making your own play tent, for some wonderful imaginative play this sumer. With the sun appearing and our little ones quickly escaping into the garden to explore their surroundings, it’s a wonderful time to inspire some fun activities that will spark their imaginations while giving the whole family chance to enjoy the lovely fresh air. Little ones absolutely love the outdoors and everything that it offers, with the opportunity to explore the wiggly worms in the soil or the ladybirds that lay on the bright flower petals. Everything seems so magical and exciting in the outdoors, and with the sun now shining the flowers are blossoming and the grass is soft and green, and a whole world of intriguing adventures awaits them! Watching your little ones playing outdoors is a lovely experience, seeing their imaginations blossom while their little fingers are exploring the interesting greenery and the creepy crawlies. Imaginative play is so important, and the feeling of freedom in the outdoors gives them a wonderful sense of freedom and the chance to make new adventures. While the youngsters are enjoying the intriguing aspects of the garden, it’s a lovely chance to join in and play with them. Family time is so important for little ones and for the whole family, and by creating an activity to enjoy together, everyone’s imaginations can be inspired and lots of fun in the garden will take place! 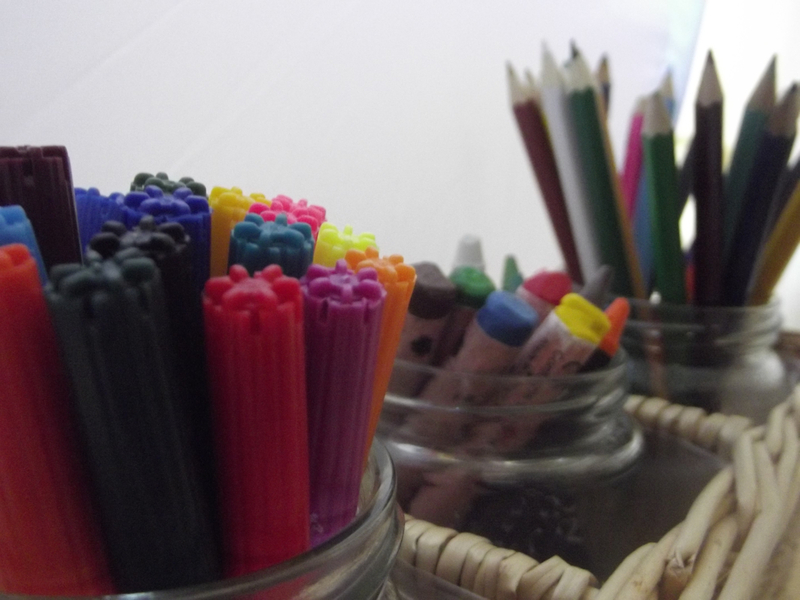 Arts and crafts are always loved by children and are a lovely way for mums and dads to teach the little ones new skills and encourage them to get creative. 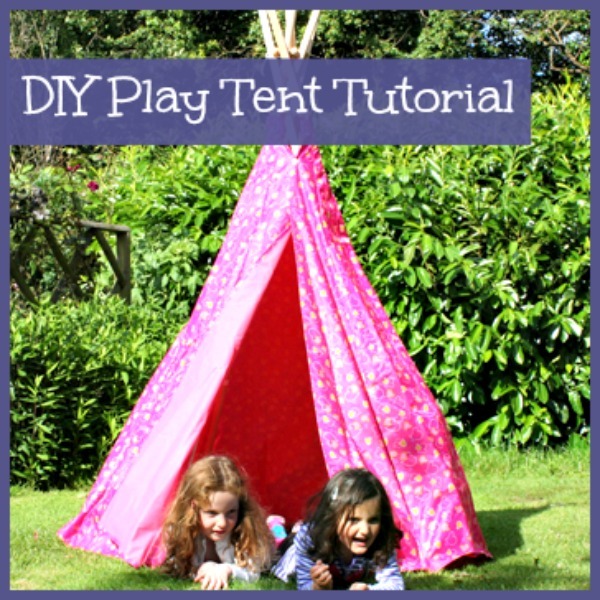 However, something that doesn’t always spring to mind when thinking about playing arts and crafts – but is incredibly fun and creative – is designing an exciting play tent for the garden! 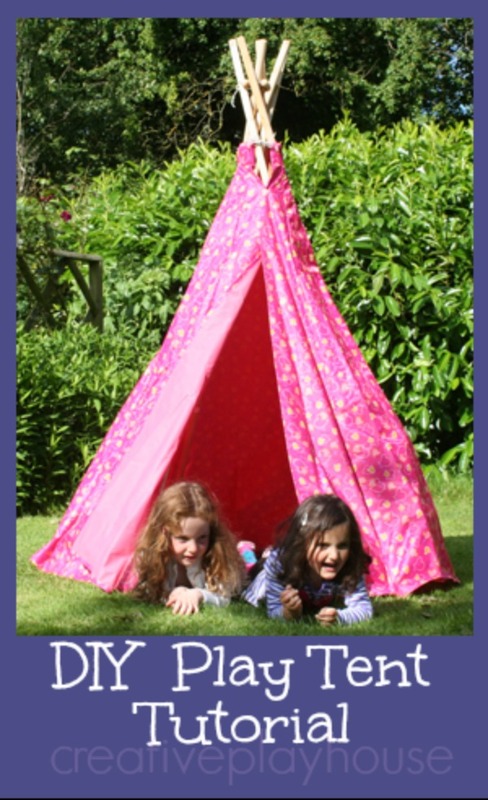 Childrens play tents are wonderful for inspiring childrens imaginations and creating a space where they can feel comfortable and cosy in their very own garden, and designing their very own gives the children the opportunity to choose how to decorate their new play tent and doesn’t have to cost a penny! If you have an old kitchen table that you don’t mind travelling to the garden, this will create the perfect starting point for an exciting childrens play tent! Simply position your table in the garden with a blanket to the side for the family to sit on, keeping everyone comfortable when getting creative with colouring pens and paints! Next, place your bed sheet/thin curtain over the table, ensuring that all sides are covered and reaches the floor. This will form the outside of the play tent and will create the cosy play area for the little ones. Now, while the sheet is positioned, choose which side is going to be the front. Using a pair of scissors cut a vertical slit up the middle – starting from the bottom and leaving five centimetres at the top. This will create a fun door for the kids to open and close when inviting guests round for tea parties or hiding away with their teddies for a secret adventure! Next is the decorating! This is the most exciting part of creating a play tent, and lets the youngsters get creative and decorate it in any way they wish! The little ones can sit on the blanket with mummy and daddy and choose which colours and decorations they would like to put on their new house! 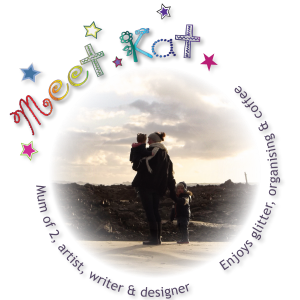 This is the perfect opportunity to chat with them and help them to use different arty materials, encouraging them to feel wonderfully proud of their creations which will soon be transformed into a play tent! 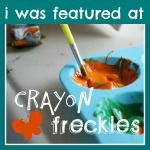 The youngsters can explore different colours and textures with different arty accessories, and can even create a theme for their new play tent. 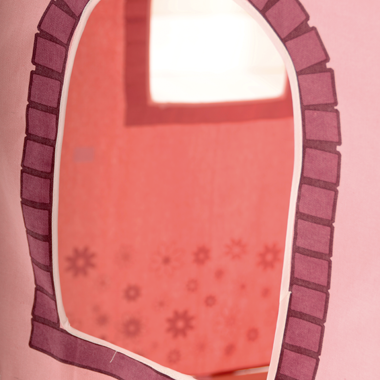 A princess theme will make a beautiful princess tent that’s ready for lots of royal adventures and tea parties! 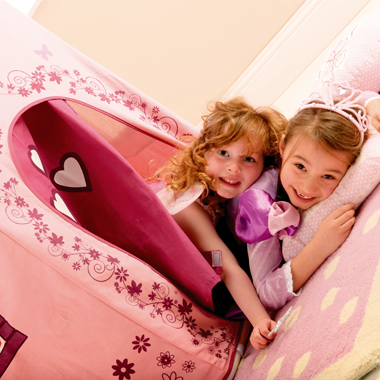 For a princess tent, lots of pink paint or colouring pens can be applied, with sparkly accessories or glue with glitter mix, and a space at the top can be left for the little princess or prince to put their name at the top and have their very own name plaque! 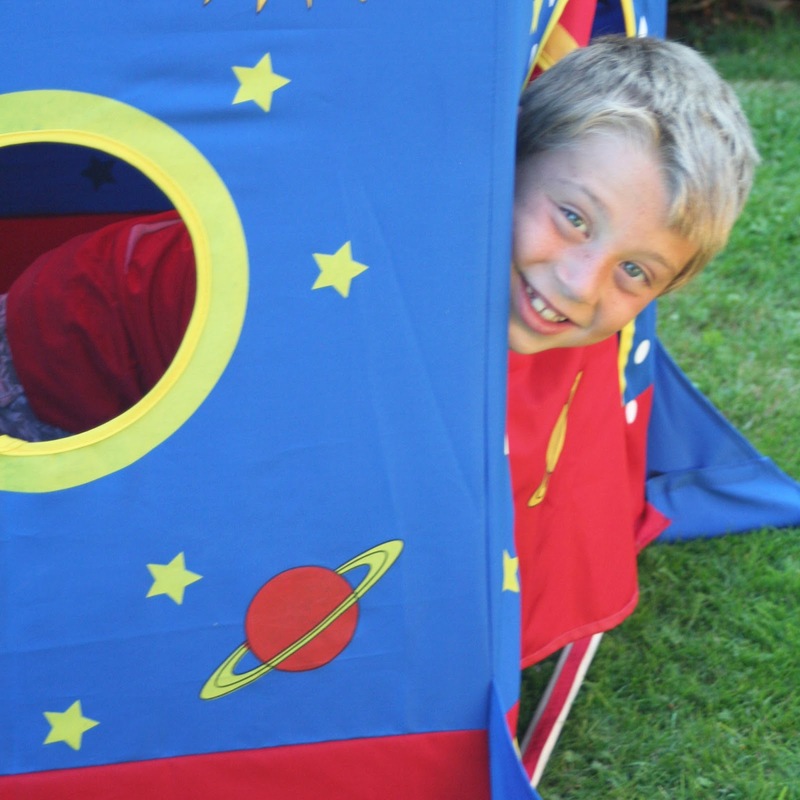 This pretty play tent will spark so many imaginative adventures for the kids, and they’ll love bringing their friends, siblings and even the pet dog round for a tasty tea party! Alternatively, this unique childrens play tent can soon transform into an exciting jungle hut or a spy’s secret hideout with camouflage greens and browns, or an igloo for chilly adventures (which wouldn’t need too much decoration on an already white sheet!). 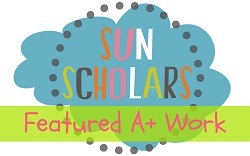 So many imaginative themes can be explored while inventing a special play tent for the little ones, and will provide a space for new adventures every day. Once the little ones have finished designing the play tent walls, the last step is very simple. Place the sheet or curtain over the table as before, this time place the rope horizontally around the table, just under the table top and above the legs and tie the ends together. This will secure the sheet around the table, making sure the sheet doesn’t fly away in the wind! Now that the newly decorated play tent walls are secured, a perfectly personalised childrens play tent awaits lots of fun adventures! Hannah Dave is a creative specialist at the Big Game Hunters Play Experts group, she is passionate about creative play and advises on unique playhouse designs for the Big Game Hunters Playhouse Group.